Upgrading your eCommerce platform can be a scary undertaking. 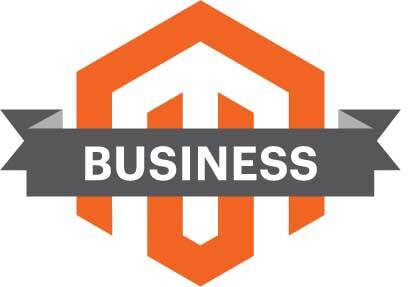 Our Magento consulting experts will make the process smooth and as pain free as possible. We have mastered making Magento 2.2.3 fast and nimble. The latest version of Magento has a number of security updates as well as updates to the admin console. The latest version of Magento has updates to the api that ties to USPS for shipping. On February 23, 2018, USPS removed APIs that support the creation of shipping labels without postage. In response, Magneto removed this functionality from the Admin console. Consequently, you cannot create shipping labels that do not have postage applied. Magento Migration and Upgrades Include moving all the data from your categories, products, order table and users. We will also be sure to keep all of your SEO work in place. We do all of our upgraded on a staging server. When you are done testing the upgrade and you approve the work will "push" the new site live.